Davis Tree Service – Welcome to Davis Tree Service! We are an old established community business with a reputation of honesty, quality, and integrity. A company dedicated to safety, quality and customer satisfaction. 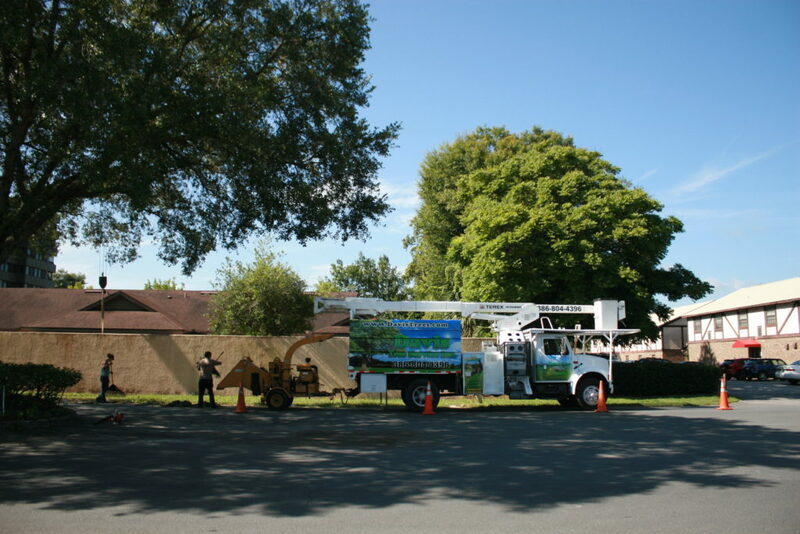 Davis Tree has been providing complete tree service since 1993 in the Deland, Volusia area. Whether you're a residential homeowner, land developer, commercial property manager, or new development builder, we can provide a variety of tree services for your specific need. We are the most experienced in the area and provides the most competitive prices in town. We are a Complete Tree Removal Company. Whether you’re commercial or residential we can provide you with any emergency help cleanup you need. We are equipped to handle any job and we have the experience. 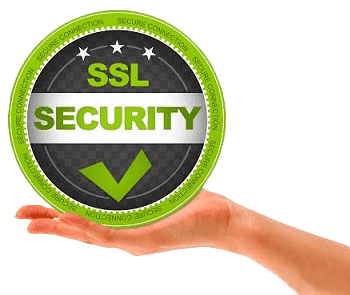 We are a company you can fully trust on any job. Were Fast, Reliable & Honest. 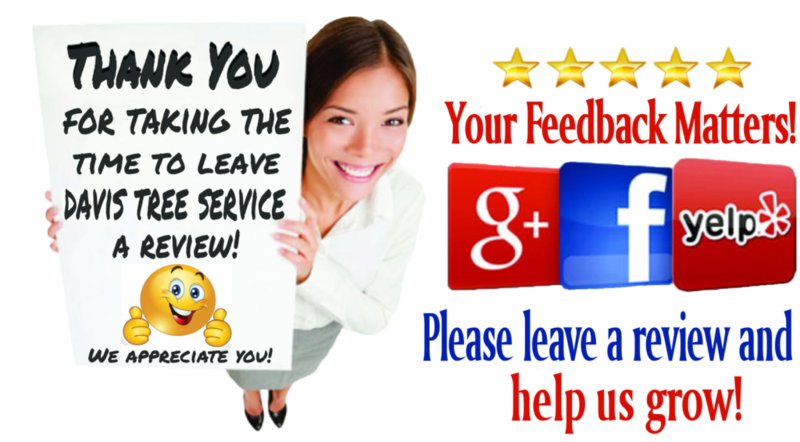 We Guarantee you 100% Customer Satisfaction. 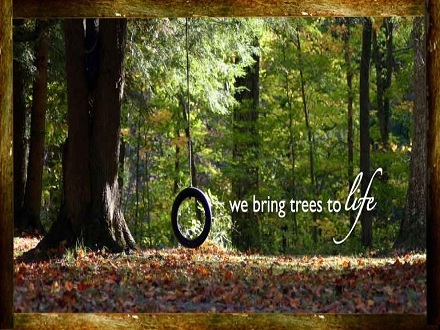 We have been a established tree company in Volusia County since 1993. We are Licensed, Insured & Reasonably Priced! We provide 24 hour emergency services 7 Days a week. Request a Free Tree Estimate Today! 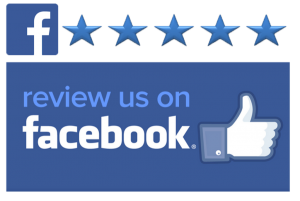 We have continually surpassed the expectations of our customers with the quality of work we perform, the speed with which our work is completed, and the friendly, professional service we offer to our customers — both residential and commercial. Let our family tree work with your family tree. We provide 24 hour emergency services 7 Days a week.! We are a Complete Tree Removal Company. Whether you’re commercial or residential we can provide you with any emergency help cleanup you need. We are equipped to handle any job..! !